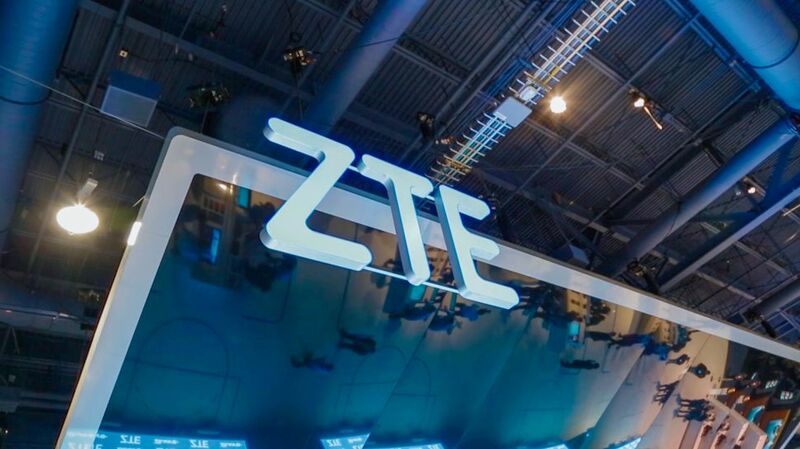 ZTE is optimistic for the future despite recording a full-year loss of 7 billion Yuan (£791m) last year due to US sanctions that have now been revoked. The Chinese telecommunications network equipment manufacturer was banned from obtaining products and services from US suppliers after it breached an agreement reached for illegally shipping products to North Korea and Iran. ZTE, which sources up to 30 percent of its components from the US, shut down its operations as a result and claimed its survival was at risk. However, following the intervention of President Donald Trump, the company struck a deal with the US government saw the ban overturned in exchange for a $1 billion fine and a commitment to change its board and management team. The short-term financial implications were severe, however. Full year revenues slumped by 21.4 percent to 86 billion Yuan (£9.7bn) and it posted a first-half loss of 7.8 billion Yuan (£881.7m). But the company will be pleased by a rebound in the final quarter in which it recorded a profit of 276 million Yuan (£31.2m). It is now predicting first-quarter profits of 1.2 billion Yuan (£135.7m), with shareholders pleased at the outcome. ZTE is the world’s fourth largest telco equipment maker in the world, behind Ericsson, Huawei, and Nokia. However, ZTE is excluded from several markets, including the US, on national security grounds. The UK’s National Cyber Security Centre (NCSC) has warned UK telcos against using ZTE’s kit because it would impact a specialist GCHQ unit’s ability to monitor Huawei equipment against potential interference from the Chinese government.